To ease weather-related worries about buying NASCAR race tickets, Speedway Motorsports Inc (NYSE: TRK) today announced a Fans First initiative that will have fans 'singing in the rain'. 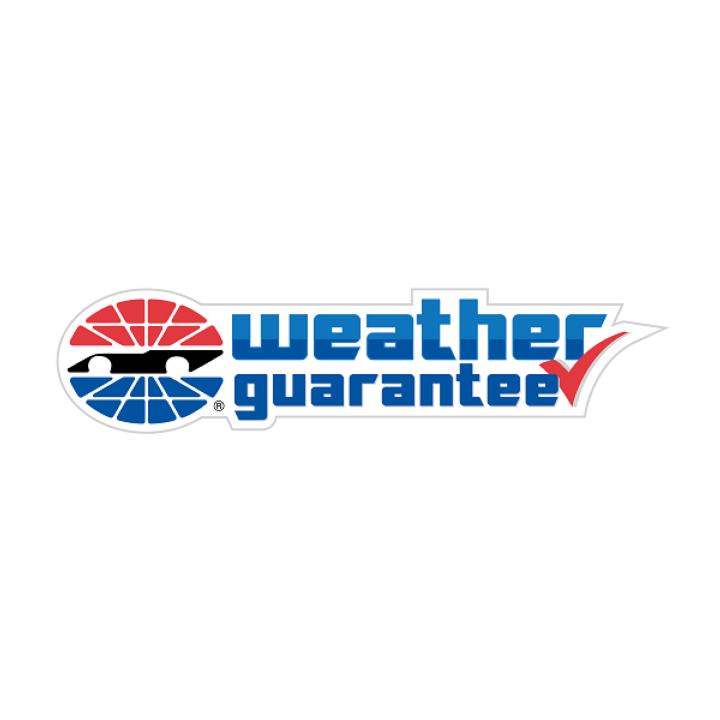 The Speedway Motorsports Weather Guarantee provides race fans the ultimate assurance in their NASCAR ticket investment. As part of the company's new weather policy, if a NASCAR race is postponed due to weather and the ticket holder is unable to attend on the rescheduled date, a ticket credit can be issued toward a qualifying NASCAR race at any Speedway Motorsports venue. This initiative is valid for Atlanta Motor Speedway, Bristol Motor Speedway, Charlotte Motor Speedway, Kentucky Speedway, Las Vegas Motor Speedway, New Hampshire Motor Speedway, Sonoma Raceway and Texas Motor Speedway. "Of all major professional sports, none is as heavily impacted by adverse weather as NASCAR," said Speedway Motorsports' President and CEO Marcus Smith. "With drivers already racing on the very edge at nearly 200 mph, even a little rain can have a dramatic impact on race weekend schedules. What we want to do is take weather out of the ticket-buying equation so fans can focus on having a great time and making memories on our premier NASCAR event weekends." Fans with an unused, eligible ticket will have 60 days from the original race date to request a ticket credit on a qualifying future event. The credit must be used toward another Speedway Motorsports' NASCAR event within one calendar year of the original race date. Certain restrictions may apply. 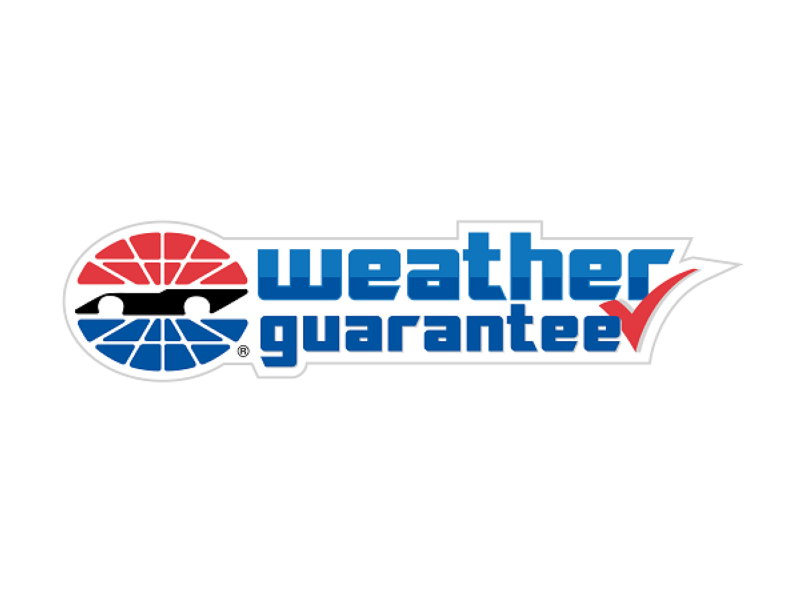 Click here for further details on the Speedway Motorsports Weather Guarantee. Speedway Motorsports, Inc. is a leading marketer, promoter and sponsor of motorsports entertainment in the United States. The Company, through its subsidiaries, owns and operates the following premier facilities: Atlanta Motor Speedway, Bristol Motor Speedway, Charlotte Motor Speedway, Kentucky Speedway, Las Vegas Motor Speedway, New Hampshire Motor Speedway, Sonoma Raceway and Texas Motor Speedway. The Company provides souvenir merchandising services through its SMI Properties subsidiaries; manufactures and distributes smaller-scale, modified racing cars and parts through its U.S. Legend Cars International subsidiary; and produces and broadcasts syndicated motorsports programming to radio stations nationwide through its Performance Racing Network subsidiary. For more information, about the company, please visit the Speedway Motorsports website.